Would you like to try a holistic approach to complement medical treatment or simply follow a more natural pathway? 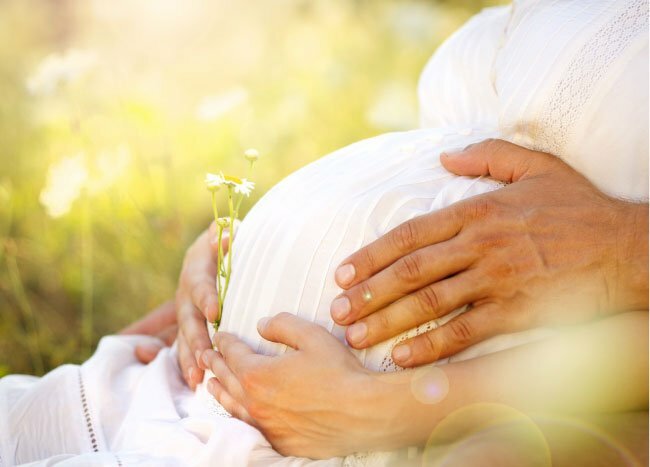 How would it feel to have the reassurance and understanding of a truly holistic Fertility Practitioner, with whom you could confidentially discuss your hopes, desires and concerns around getting pregnant? Someone who is dedicated to help you discover what may be affecting your potential in becoming the parent you so long to be. Someone to listen, support and guide you in a way that you may not have experienced before. 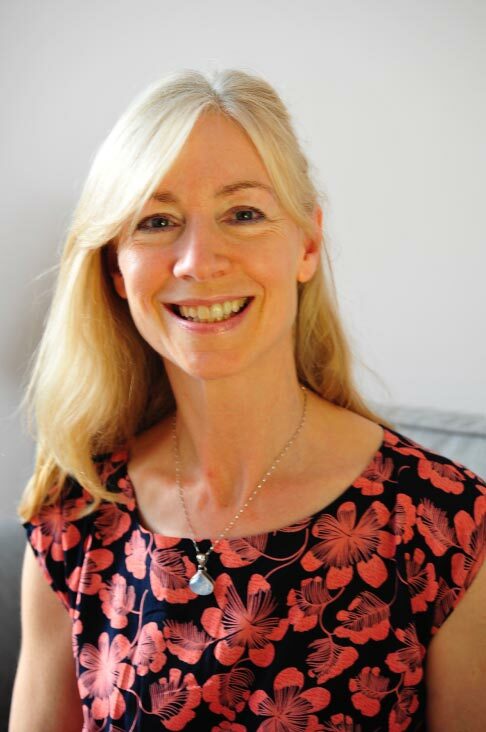 Jan has spent the last few years creating Essense Fertility a unique service that blends yoga philosophy and holistic therapies to offer support for aspiring parents. She is dedicated to sharing her insights and understanding around the many facets of women’s health and exploring the possible causes of unexplained infertility in couples. 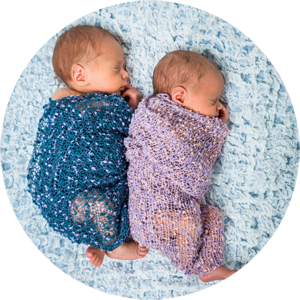 Essense Fertility provides a nurturing and safe setting where you can discover the joys of renewing your sense of self-empowerment and optimism, whilst inviting the possibility of pregnancy into your life. The service includes holistic therapies, fertility massage therapy, yoga and meditation to address lifestyle and the effect of stress on fertility. Jan has a huge passion to support and assist those who would like guidance along the way to experience their longing for a baby. Her deep desire to realise this dream brings an outlook that is always compassionate, sensitive and optimistic. She is truly dedicated to helping couples with their quest for parenthood ….. if you don’t have a dream, how can it come true? Even when there have been challenges along the way, there is hope and sometimes it takes both sunshine and rain to make a rainbow! Fertility refers to so much more than simply having a baby. It is a natural state that occurs when the overall health and balance between all the systems of the body are restored. There is considerable media coverage as an estimated 1 in 6 couples struggle to conceive. From around 30 years of age the likelihood of pregnancy is thought to reduce by three to five percent each year. This is a gradual decline and as women enter their 40’s the thought of the “clock ticking” can create immense pressure. The good news is that many Fertility experts believe it is possible to increase the likelihood of falling pregnant throughout the late 30’s and 40’s. By nourishing the body, we restore hormone balance and create optimum health, providing the ideal condition for fertility. When we nourish the body, we provide the fertile soil for the seed to blossom. Female fertility depends upon a number of factors. Women must be able to ovulate (supply a mature egg, known as an ovum) from one of her ovaries. The ovum needs to travel along the fallopian tube and allow the sperm to enter. The fertilised egg (zygote) must then go through a process of cell division as it passes through the fallopian tube and finally implant in to the uterus. Adequate levels of the hormones oestrogen and progesterone must continue to be produced to prepare the uterus. The growing placenta then takes over this role and supplies additional hormones to ensure the growth of the embryo. A healthy placenta is essential to nourish the developing foetus and secure the pregnancy. 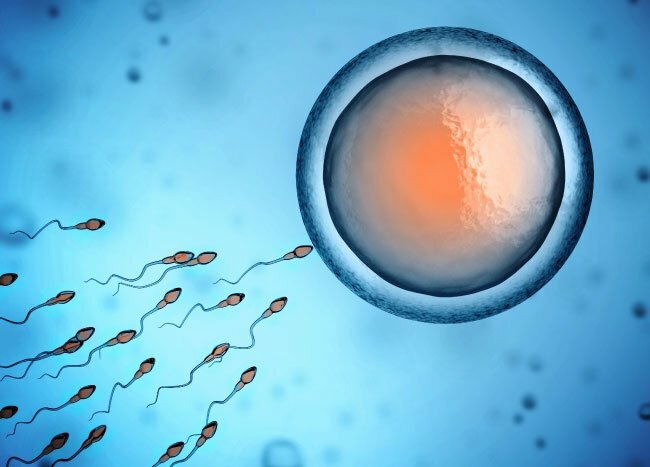 Male fertility depends upon the ability to release tens of millions of healthy sperm that can migrate spontaneously and actively towards the egg which travels from the ovary to the fallopian tube. The sperm travels at a speed of four millimetres per minute, so motility needs to be efficient as it can take them 30-60 minutes to reach the egg as it passes through the fallopian tube. Male infertility is thought to contribute to around 30% of cases of infertility. Essense Fertility is a service provided by Essense Holistic and as such, makes no claim to increase your likelihood of becoming pregnant. The intention is not to mislead or make decisions for you, but to give you the information to the best of our ability to help you make informed choices for yourselves. Guidance given within this website does not take in to account your personal medical history. Essense Holistic is not responsible for any of the decisions that you choose to make and you may need to consult with your health practitioner.